Our staff quality manager has been recognized by the American Society for Quality as a Certified Quality Engineer and Certified Quality Manager. Our continual quality improvement program focuses on providing the greatest value to our customers through improvements in processes. 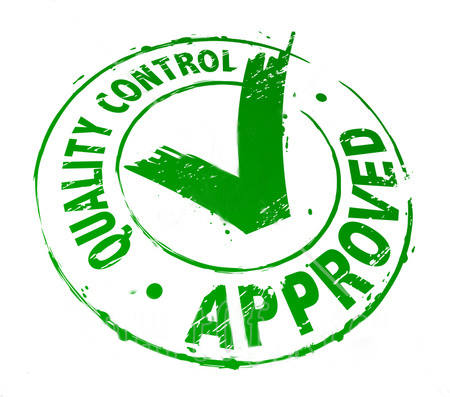 With constant attention to quality our customers receive the best possible project outcome. Technology At Work is heavily invested in test equipment to accurately and efficiently evaluate and optimize all installations whether radio, audio, network, power, environmental or physical.